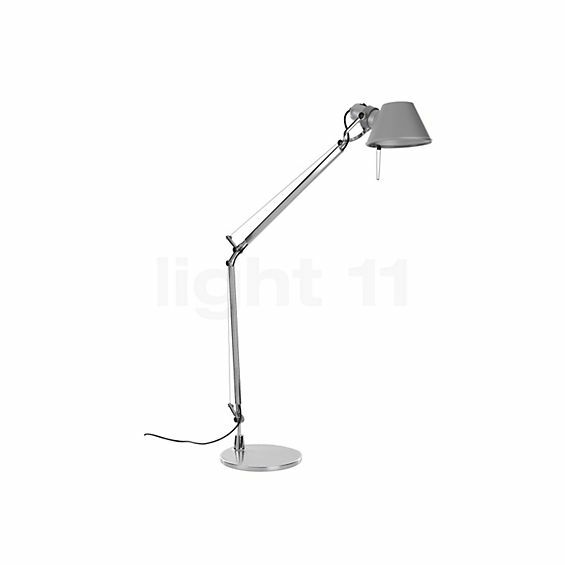 The Tolomeo Tavolo from Artemide is one of the best-known and most popular table lamps worldwide. Since 1987, this elegant light with the filigree light arms and the charming cone-shaped lampshade has impressed aficionados of sublime, aesthetic design – a high number of prizes and awards proves its incredible popularity. The stylish appearance of the Artemide Tolomeo Tavolo is underlined by the fine surface finishes. The Tolomeo Tavolo made of high-quality aluminium is available in polished and anodised aluminium, in black and in white. The look of the Artemide Tolomeo Tavolo is based on a design by the Italian designers Michele De Lucchi and Giancarlo Fassina who already worked for the Italian high-class manufacturer Artemide a couple of times. Since its introduction to the public, the popular table lamp won, for instance, the prestigious "Compasso d'Oro" and the "Oscar des Architectes d'interieur" awards. 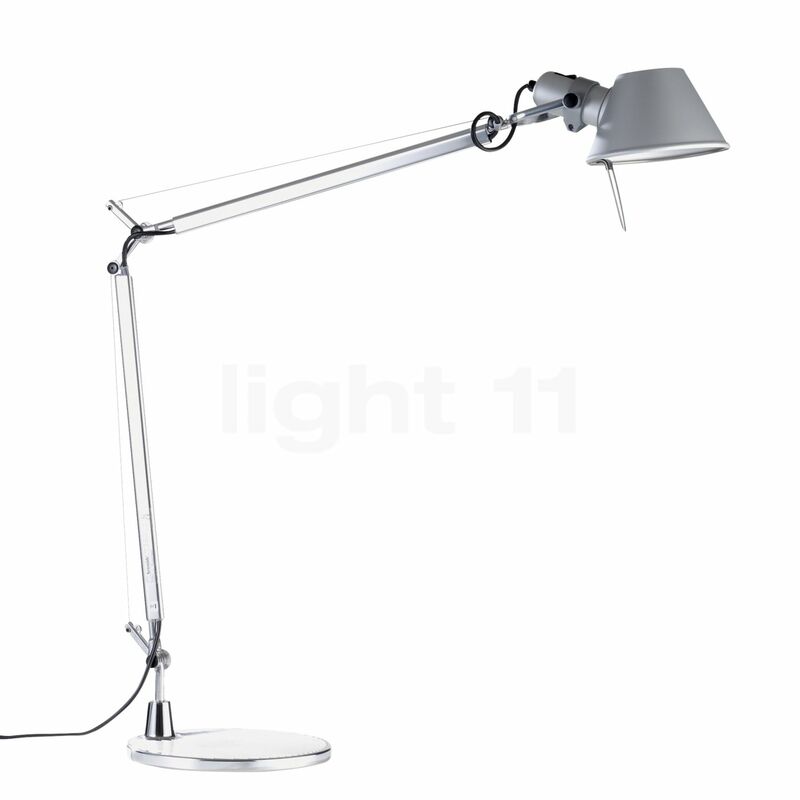 The Tolomeo Tavolo light was designed by Michele De Lucchi and Giancarlo Fassina in 1987 for Artemide. The Artemide Tolomeo Tavolo stands out for its functionality that sets new standards. Thanks to the continuously adjustable arms, the light can be directed exactly onto the working area and therefore can be adapted to suit one’s personal requirements. Additional flexibility is offered by the light head of this table lamp that can be rotated and pivoted and therefore ensures an optimum and glare-free distribution of the light. The sophisticated spring balancing system provides for a high level of flexibility in each position. 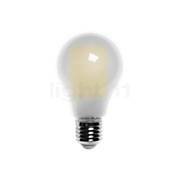 Additionally, some light escapes upwards through a small opening on the top side of the light head so that this designer light also makes a contribution to illuminating the room. The variety of features is a further characteristic that reflects the high quality of the Artemide Tolomeo Tavolo. The elegant table lamp is available with three different base options that can be interchanged. In addition to the table stand, the delicate light source is also offered with a table clamp and a screw attachment which allows for a space-saving installation. The Tolomeo Tavolo is fitted with an E27 socket that can be equipped with many different lamps. This design classic is delivered including an LED retrofit lamp that supplies warm-white, energy-efficient light. This means that the next electricity bill as well as the impact on the climate and the environment will be reduced. I have been using the Tavolo for some weeks now and am very satisfied with it. The design speaks for itself. Simply a great eye-catcher that you may regularly see on American television. The processing via light11 was excellent. I can only recommend it. We are planning on purchasing two Tavolo Parete lights for our bedroom. Great design and very good workmanship. 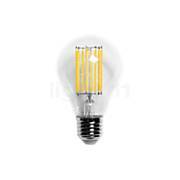 The illuminant supplied provides a warm light colour, it is actually almost too bright with 77 W. The mechanism shows a very high quality, it is stable and you hardly need to readjust it. 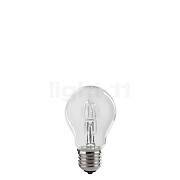 We would always purchase this light again. Ok, perhaps I'm a cheapskate and just didn't want a new desk lamp on my big office desk. After all, for years now I've had a very smart Italian (?, probably) lamp standing there. But then the contacts mouldered and frizzled, the swivel arm started to get hot and the light became flickery and ever weaker. It was no use to me any more. Ultimately, the decision was taken away from me by the ever shorter days: I needed proper light here! And the "new one" had to look good as well! My 'bargain-seeking' gene took me again to the lamp department of a Swedish furniture store but it soon became clear that none of these products would do at all. At light11.de I liked the way in which the lamps were clearly displayed. 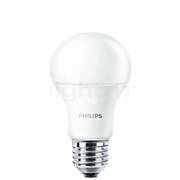 Then the price (see above) and the fact that, compared to other suppliers, the bulb was included. Delivery was quick after the order had been placed, it was packaged well and was quick to assemble. My first disappointment was, upon closer inspection of the packaging, there seemed to be no bulb (!). It had been stuck on the inside. The Tolomeo Tavolo now stands on my desk, illuminates the area very well with glorious light and I am very satisfied. When one of my customers admires my lovely lamp, I'm so pleased! Tell other customers and us about your experiences with the Tolomeo Tavolo ! With its flexible properties, the Tolomeo Tavolo from Artemide is the perfect solution to supply zone lighting for desks where it ensures optimum visibility and allows for concentrated reading and writing in the office. In addition to its function as a reading light, the Artemide Tolomeo Tavolo is also ideally suited for illuminating relaxing evenings on the couch or the armchair in the living room; here, this light can be placed on a side table to supply highly needs-oriented reading light. 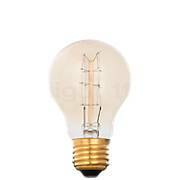 As you can see on one of the images showing possible application options, this icon of light design is also suitable for the bedroom where it takes over the role of a bedside lamp.